It has been called Canada's most haunted province. While such a claim is impossible to prove, British Columbia does abound with tales of the supernatural. 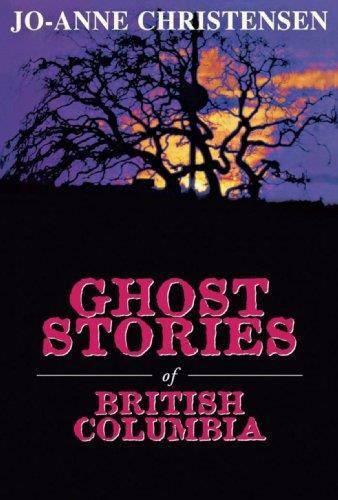 Ghost Stories of British Columbia is a comprehensive collection of these tales, drawing from the province's history, its archives, and its people. There are ghosts from the distant past, and ghosts from the present day. Legends that are familiar to many, and accounts that, to date, have only been heard by a few. Shady apparitions from the coastline, the interior, and the isolated north. And each story is a true account of someone's experience with a ghost. In Burnaby, a young child is repeatedly urged by two spectral visitors to follow them back "to the other side." The dedicated publisher of the Surrey Leader returns to check on the new issue - weeks after his death. The image of a screaming young woman haunts a grove of bushes in Beacon Hill Park - years before a woman matching the image is murdered there. Barkerville - a town designed to bring the history of the gold rush to life - truly hosts the "spirit" of the past. Victoria honours its British past - with two of its own haunted castles. In Creston - an eccentric stonemason's spirit occupies the unusual home he once planned to be buried in. They are the mysteries, the unexplained, the eerie, and amazing stories meant to be told by campfire or candlelight. 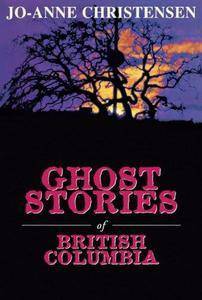 They are the true ghost stories of British Columbia, and they wait for you in these pages.